Recorded Books has been providing great value to today’s libraries from delivering the highest-quality audiobooks, eBooks, eMagazines to movies and learning programs. The system for librarians needed an update. 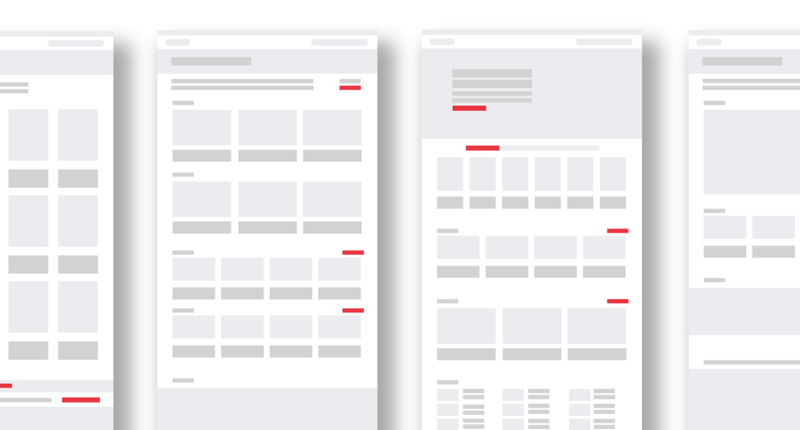 From our user research we found that customers were having a very hard time navigating the website and would often times order items through their Recorded Books representative. The new website needed to make it easier for customers to navigate and purchase items. The content library was massive, full of top-quality narrators and authors. 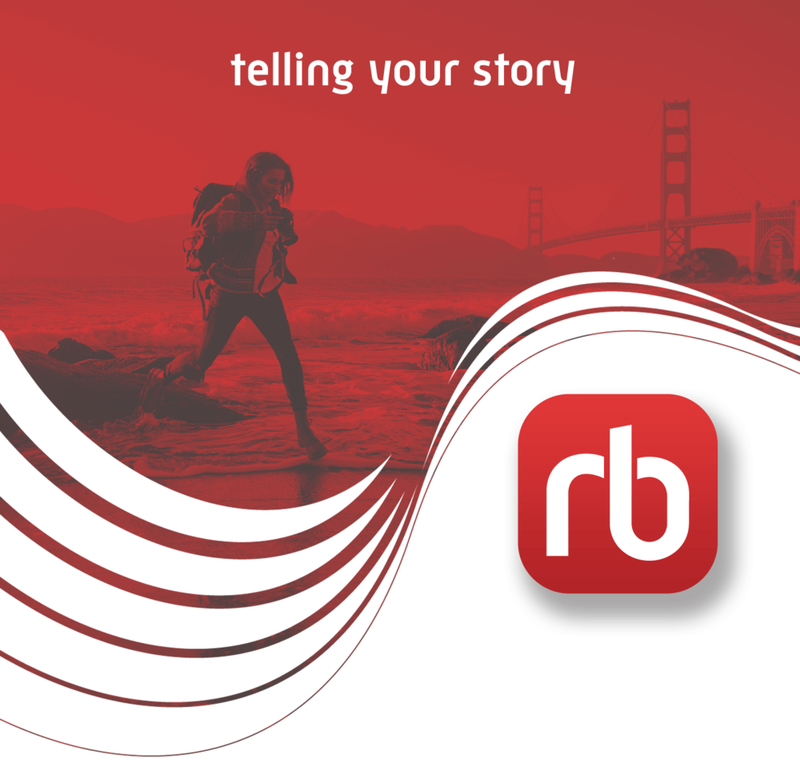 As the lead branding and web designer I wanted to focus on this aspect and showcase them as the stars of RB, this is where the “Telling Your Story” mantra came into place. To solve these challenges we decided to create a new logo and brand as well as a new website. We decided to update the name to RB Digital to focus on all of it’s products not just it’s books.